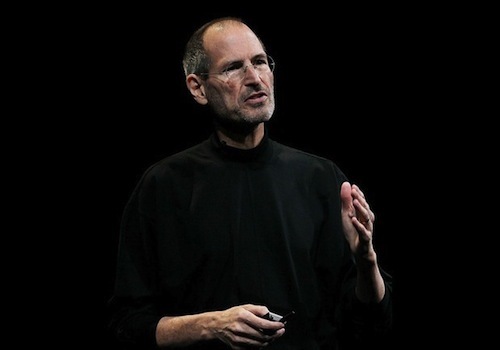 The Wall Street Journal reports that despite his medical leave of absence, Steve Jobs remained involved in Apple's strategic decision making and product development. Jobs is reportedly taking business meetings at home and on the phone. Jobs has even been recently spotted at Apple's campus. Among products he is continuing to work on are the next version of the iPad tablet computer, expected out in the next couple of months, and a new iPhone, expected to be released this summer, said two of these people. Apple announced in January that Steve Jobs would be taking a medical leave of absence, leaving Tim Cook in charge of Apple's day to day operations. Jobs remains as CEO and said he would be involved in major strategic decisions for the company.